As The Knights of Unity, our Code of Chivalry calls us to develop software that is unparalleled in quality without making our patrons pay through the nose. Our fealty to our clients, coupled with our pledge to exceed their expectations, has led us Knights to be named a Top Polish App Developer by the noble B2B ratings and reviews platform known as Clutch. We were additionally awarded a similar title of being a Top App Developer in Poland by Clutch’s sister website, The Manifest. Located in Washington DC, Clutch entrusted by thousands of businesses to assist them in their quests to establish the most efficient partnerships for their professional endeavors. 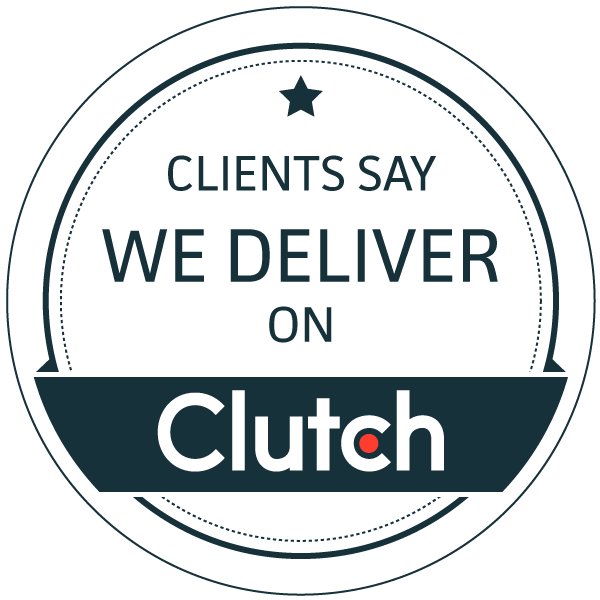 Through the collection of client reviews and interviews along with extensive research, Clutch’s analysts report the most precise and up-to-date information on each company, thereby making B2B networking much smoother. “The Knights of Unity accomplished in a few weeks what would have taken me a couple of months… I appreciated the friendly and casual approach that The Knights of Unity offered. There is a professional level present with them, but game companies tend to be more relaxed and casual in general. They will strive to enjoy doing what they’re doing, rather than making money. I felt comfortable right from the get-go. The Knights of Unity answered all my questions and were helpful in general.” – Founder and CEO, Gaming Startup. “I have no hesitation in recommending this company…The team was thoughtful, innovative, considerate, and honest. Whenever they weren’t sure of solutions, they would find them. It’s real teamwork and they’re charming to work with.” – Founder, City Quests Media. Feast your eyes on our Knights of Unity profile on Clutch to see more of our most wondrous reviews!